This is the first EP in a row of new Dikso EPs coming up in 2013. Later on this year a remix EP with still top secret remixes is about to follow. January is an exciting month, isn't it? 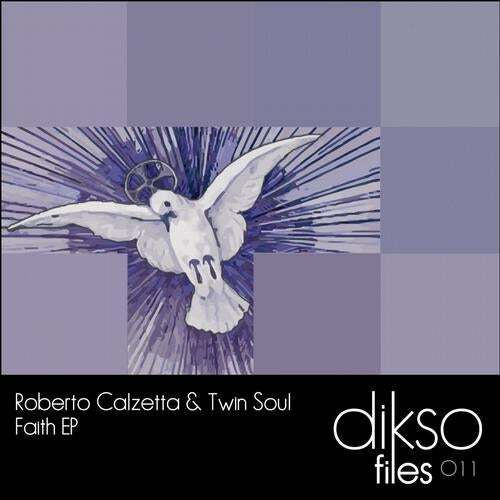 When I am writing these words the January transfer window in European football is still open... but I don't want to bore you with off-topic details because the most important transfer in 2013 has already wrapped up: Roberto Calzetta & Twin Soul signed to Dikso. Not a multi-million-dollar-deal as seen on Sky Sports but wait to see them in action.